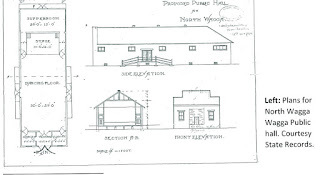 Local Historian Geoff Burch has written a concise and thoroughly researched history of the North Wagga Wagga hall, with its origin as a church and community hall for North Wagga particularly. 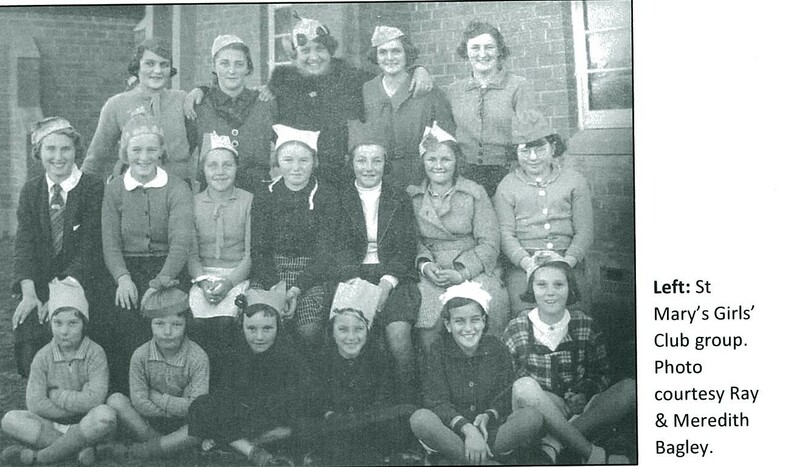 Local people’s memories of the social occasions held at the hall are many and varied, with dances, friendship clubs, weddings, and different community groups using the hall as a meeting place over the years. There is extensive and precise historical information on architectural plans, ownership and leasing by various groups. 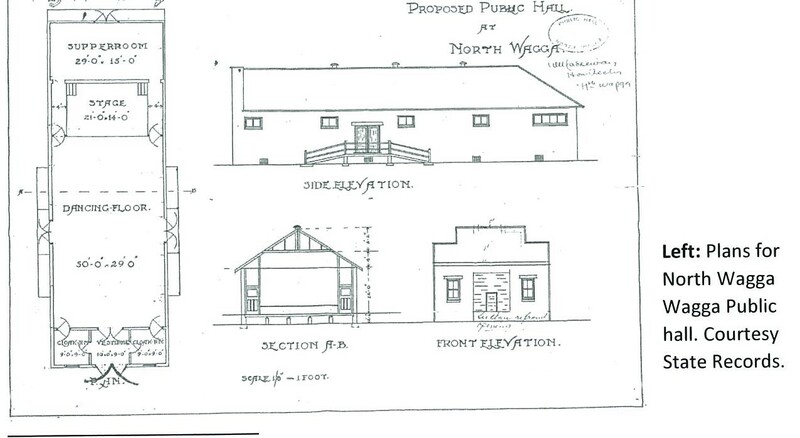 The ownership of the hall is particularly covered in detail, with the author untangling a slightly confusing tale of two halls in the same area. 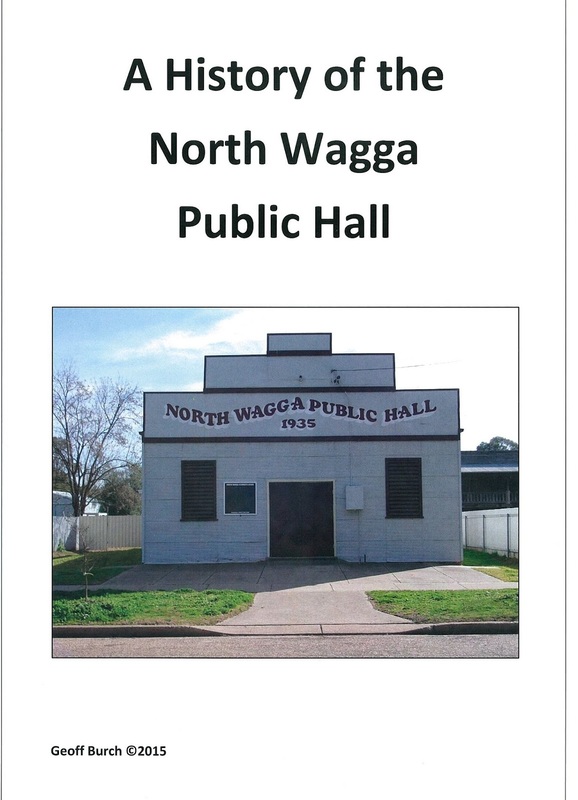 A highlight in the North Wagga hall’s history is when it was raided by police in May 1950, when the businessmen of Wagga got together to hold a “fete” in the hall, which was actually a gambling event (p 13, A History of the North Wagga Public Hall, Geoff Burch) . This item will soon be available to view as part of the local studies collection, and is well worth the read.